I have some great news to share! 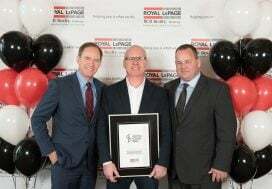 Royal LePage RCR recently held our Annual Awards to review and celebrate “exceptional performance and remarkable achievements” in 2017 and I am thrilled to have been recognized twice! 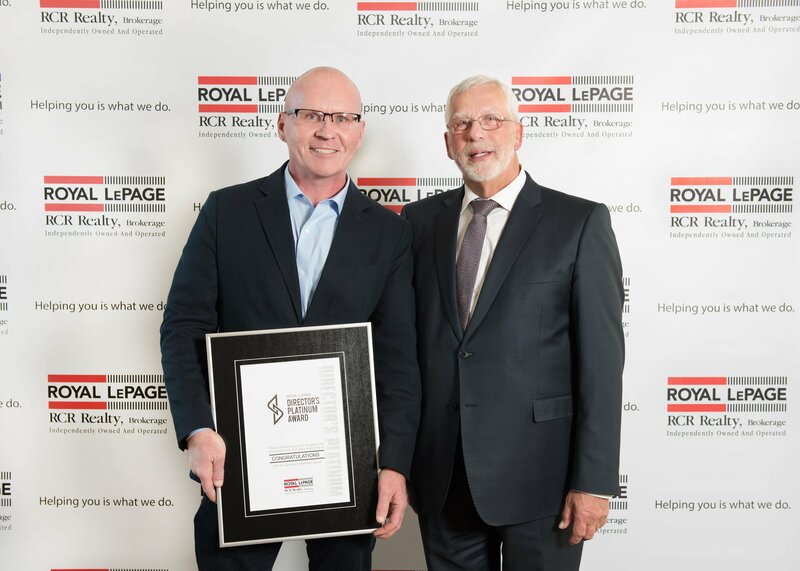 Mark Murakami, Sales Representative at Royal LePage RCR in Flesherton receiving the Director’s Platinum Award for 2017 from Bill Wildeboer, Broker/Manager. I am very pleased to have received the DIRECTOR’S PLATINUM AWARD, presented to agents ranked in the TOP 5% OF their MARKET AREA, for 2017! 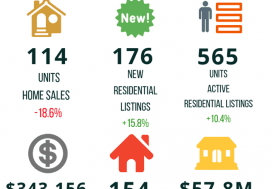 Thank you to my clients for helping me reach this milestone! 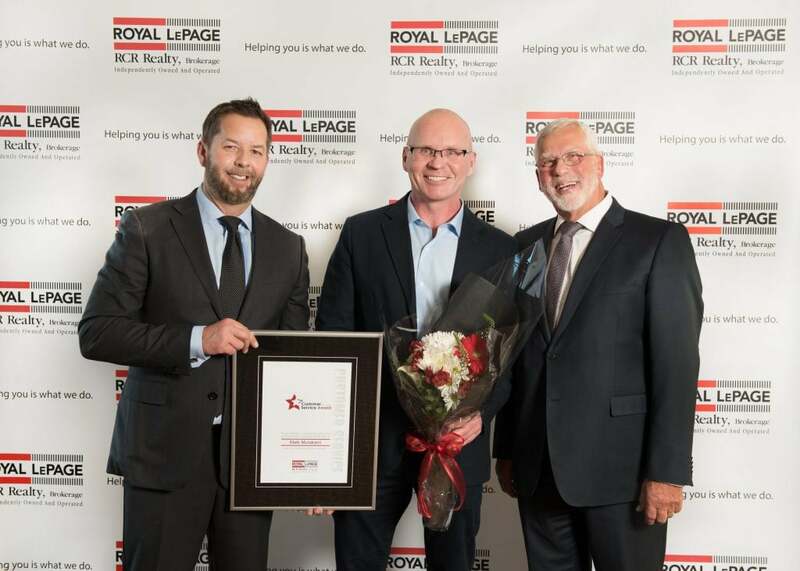 Mark Murakami, receiving the Royal LePage Customer Service Award for 2017 from Bill Wildeboer, Broker/Manager and Andrew Wildeboer, Broker of Record/President of Royal LePage RCR. I was also pleasantly surprised and very proud to have received the 2017 CUSTOMER SERVICE AWARD. “THE CUSTOMER SERVICE AWARD IS GIVEN TO THE AGENT WITH THE HIGHEST PERCENTAGE OF PERFECT CLIENT SATISFACTION SCORES ON RETURNED CUSTOMER SURVEYS”. I work hard to put my very best effort into representing each and every one of my clients and it is extremely gratifying to know that they appreciate it! 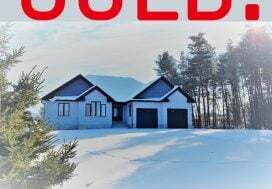 Again, I thank my clients for their support and look forward to continuing these relationships for years to come.